Sadler’s Wells offers a number of apprenticeships, giving young people the opportunity to access practical training and develop crucial knowledge and skills across different areas of the creative industries. 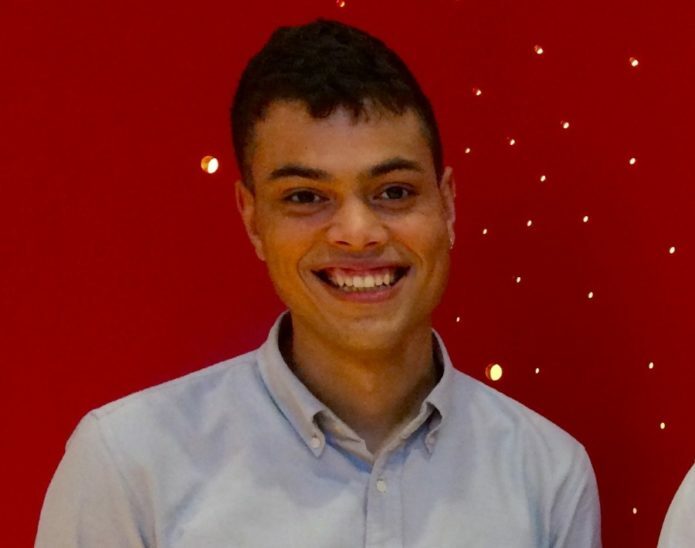 In October 2014, Maurice Rowan-Bishop joined Sadler’s Wells as Cultural Venue Operations Apprentice, as part of the creative employment programme, to gain experience in the Front of House, Catering and Events departments. Following his successful apprenticeship, Maurice was offered a permanent role as Catering Team Leader in October 2016. He is responsible for helping to train staff and ensure the smooth running of the cafes and bars at the theatre. We spoke to Maurice about what he learnt from his apprenticeship at Sadler’s Wells. 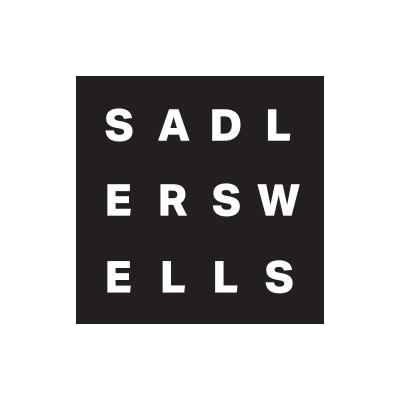 I came to Sadler’s Wells straight from education, having spent 2 years studying English Literature at the University of Essex. My experience with higher education was not what I had hoped for and so I left in 2014 without gaining my degree. This was a big disappointment at the time, however looking back now I feel like coming out of education and into work benefited me in a huge way. I came to Sadler’s having worked previously for Aramark at the 2012 Olympics in the dining hall of the Athletes village. Not only did this give me a first experience working in hospitality, but it left me with a feeling that I was participating in something significant and influenced my desire to pursue a career in the arts. How did you find out about the apprenticeship you applied for? On the Gov.uk website. They have an entire section dedicated to Apprenticeships, which I was searching with a particular eye on the arts sector. 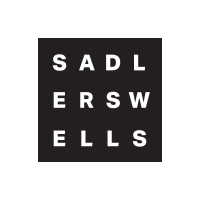 When I saw that Sadler’s Wells was offering one I knew I had to apply as I recognised it as a really important institution in the arts world and great way to start a career in the arts. It was perfectly suited for what I was looking for at the time; I knew I was interested in working in theatre, however I was unsure of what area to focus my attention on. The apprenticeship was very general, offering experience in a number of departments within the theatre so provided me with an opportunity to gain a flavour for the various careers one can pursue within the arts and decide which was best for me. I spent my apprenticeship working in three of the theatre’s departments. Front of House, Catering and Events. For the majority of this, I worked in the events department of the theatre, assisting the team with the sale of events spaces and the organisation and smooth running of events. These spaces included the theatre’s main auditorium, reception areas, meeting rooms and dance studios. My responsibilities within the team included: Communicating with other internal operational departments to ensure the needs and requirements of clients are met, receiving external phone calls and forwarding them to the appropriate team member, using the diary system to book internal departments into events spaces as per their requests, generating a daily schedule of events each week to be used by all departments and carrying out market research to improve the sales of spaces. I also attended Lewisham and Southwark College and completed an NVQ in Cultural Venues operation during this time. The fact I was given an opportunity to work in so many departments gave me a fantastic insight into how a theatre is run and the various roles its many staff have. During the first four months (the portion of the apprenticeship spent in FOH and Catering), I was able to really hone my customer service experience, especially working as an usher during the sold-out Christmas show where a large portion of the audience were new to the theatre. Working in the events department was my first time in an office environment, so I was able to learn a lot. Everything from sending emails to colleagues and clients as well as answering enquiries over the phone were all new things to me, but I got a lot of support from the rest of the team and by the end of the 8 months I very comfortable with those sort of tasks. I also learned a lot about time management and the prioritising of tasks, skills that are still very valuable to my current job even though it is more operationally based. What did you particularly enjoy as part of the apprenticeship? The experience of learning whilst working was very refreshing when compared to the academic approach I had struggled with at university, particularly when it came to the structure that comes with full time work. I also remember being really impressed by how friendly the atmosphere was within the theatre. It felt a bit like a family full of people who were proud of what they did and where they worked. How do you feel the apprenticeship benefited your career? It’s hard to imagine how else I could have gotten my foot in the door at a theatre like Sadler’s without a degree. The apprenticeship also gave me a fantastic understanding of the arts sector in general, and helped me understand what direction I could take with my career. What advice would you give to other graduates doing an apprenticeship at Sadler’s Wells? I would say definitely don’t put off the coursework. It’s basically functions as a portfolio of all the little things you learn as you work, making it a lot easier if you add to it as you go rather than leaving it to the end of the year as I did. Another thing would be to hold on to the contacts you build throughout the apprenticeship – from your tutor to the other apprentices on the course with you, because it is a useful way to build a network of both personal and professional support.